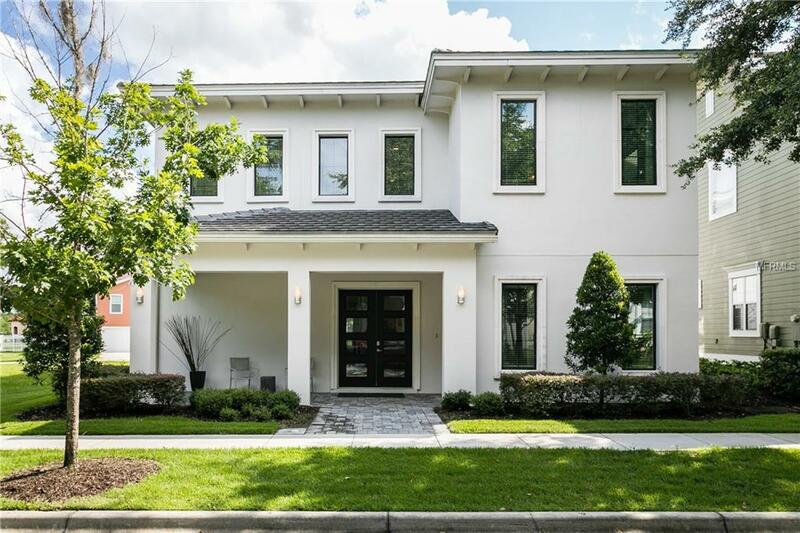 The perfect home for the C-Suite: Cool..Clean..Contemporary..Chic..Custom. Built by Legacy Construction only 2 short years ago, this FULLY FURNISHED home is the ideal choice for those looking for an elegant yet easy to maintain second home, an exciting and attractive vacation rental property or a bright and comfortable Florida home for an expanding or multi-generational family. The ground floor offers an expansive OPEN PLAN gathering area with high ceilings and ceramic plank tile flooring where cooking, dining, entertaining and relaxing flow naturally from one well-appointed space to another and spill effortlessly to the refreshing outdoor deck and PRIVATE POOL area. 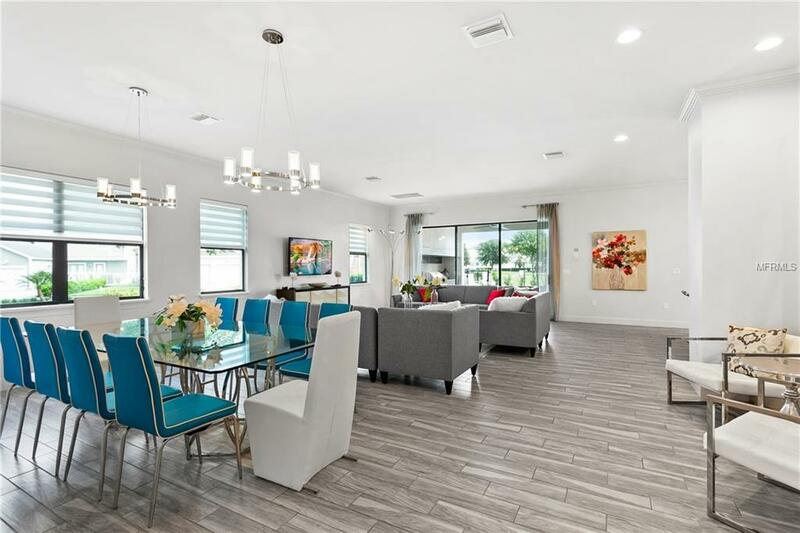 The well equipped indoor gourmet kitchen and the covered outdoor kitchen are the perfect hubs for snacks and drinks on the go whether poolside, catching a game on the large flat screen or playing pool in the GAMES ROOM. Need some quiet time? Everyone gets their own retreat with a spacious FIRST FLOOR MASTER SUITE and 6 additional bedroom/bathroom suites located on the second floor, two of which are themed for the younger family members. And what better way to escape at the end of a fun Florida day than to the cozy MOVIE ROOM on the second floor where you can watch the latest release in sumptuous theater style seating. 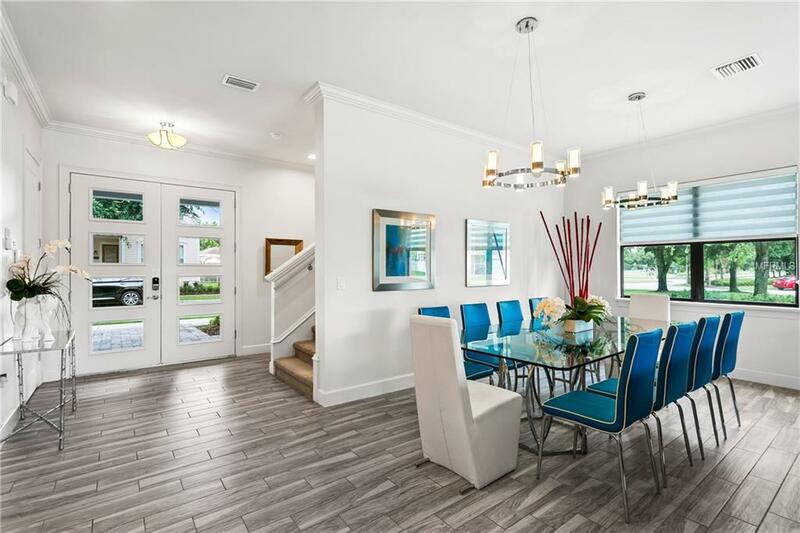 Located in the popular Homestead neighborhood of Reunion Resort, this home is well positioned to enjoy the many resort amenities as well as place you just a short drive from the parks and Orlando airport. This one is a MUST SEE! 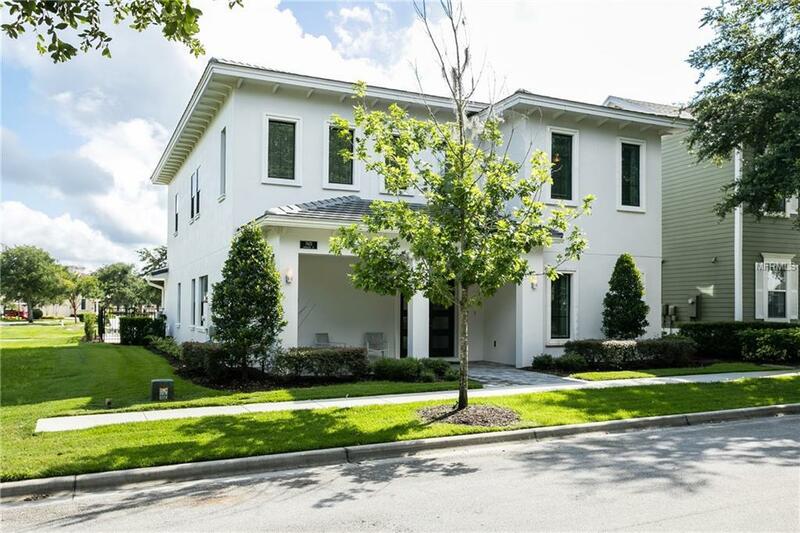 Amenities Additional Fees Full Access To 6 Swimming Pools Fitness Center Boutique Spa And All Restaurants/Bars included in Hoa. Optional Membership Program Gives Full Access To 3 Onsite Golf Courses 5 Acre Water Park 4 Additional Pools 6 Tennis Courts And Pickle Ball Court.